This underlined Jay Rock tee is brand new, hot off the press. 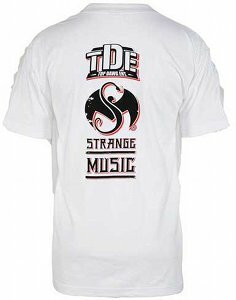 This all white shirt with the red and black graphics is sure to turn heads with this bold letters. 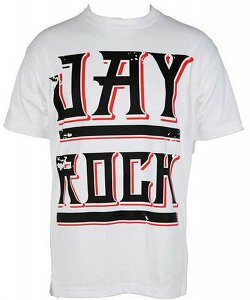 Show the world you love Jay Rock by picking up this new tee! Click here to order your Jay Rock shirt today!